Enhanced bundle on hot tubs worth over £800. Bestway® Clearwater™1kg Multifunction Mini Tablets are an incredibly simple way to maintain clear and hygienic pool water. The water treatment tablets should be used with a Bestway® 5in Chemical Floater, which slowly releases them into a pool to keep it consistently clean. It's a wonderful way to maintain healthy water if you have a busy schedule or are spending a weekend away. The swimming pool tablets benefit an above ground pool in many ways. As well as containing chlorine, which kills bacteria and other ghastly organisms by disinfecting water, the tablets also contain an algaecide solution. Many pool owners only use algaecide when algae has invaded their pool but water treatment tablets are a fantastic way to kill algae before it has become visible to the naked eye. Another great advantage of the multifunction pool tablets is that they contain a water clarifier. Some debris and particles that find their way into water, such as dead skin and algae, are too small to be trapped by a swimming pool's filter system. Clarifier contains flocculants, which bind particles together so that a filter can trap them, producing clean and sparkly water that's an absolute joy to frolic around in. As with all chemical products, instructions and warnings should be carefully read and followed. Thankfully the container of 1kg Multifunction Mini Tablets is clearly labelled with warnings and precautions that should be heeded at all times. You can also find safety information and details on using chemicals on the Bestway® Chemical Advice page.  Sign up to receive 10% off your next order and top Lay-Z-Spa advice from us!